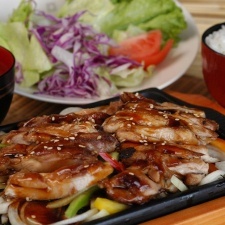 Have you tried making your own teriyaki sauce? It’s surprisingly easy and the end result is as tasty as it is frugal. 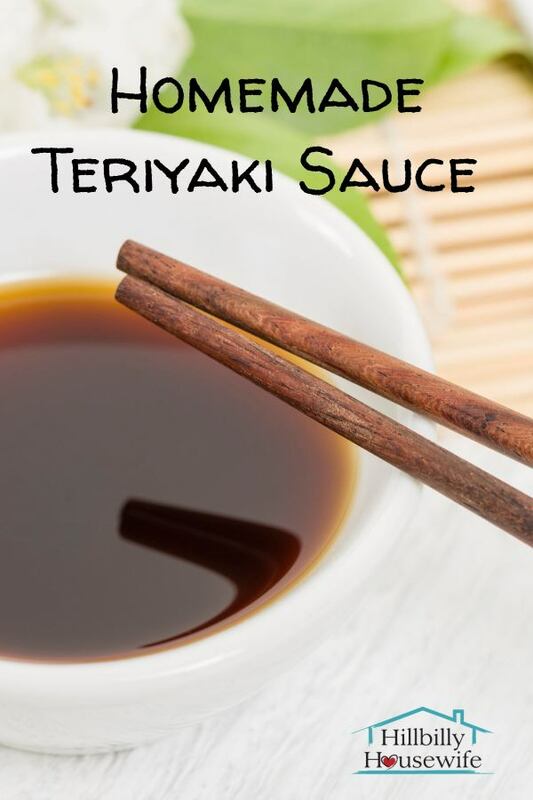 Give this homemade teriyaki sauce recipe a try and let me know how you like it. I love it over noodles, as a marinade for chicken, or in any dish that calls for store-bought teriyaki sauce like the chicken teriyaki recipe I shared here on the blog a few days ago. It only takes a few minutes to whip up a batch of this and chances are you already have most of the ingredients in your pantry. If you don’t have fresh ginger on hand, add a dash of powdered ginger as you cook the sauce. You can also substitute dry garlic powder for fresh if needed. A good dash of dry ginger and garlic powder will do the trick. For a low sodium Teriyaki sauce, use low sodium soy sauce. Make a cornstarch slurry by combining the water and corn starch. Stir until there are no clumps. This works best with cold water. Combine the remaining ingredients in a saucepan over medium high heat. Add the corn slurry and bring the mixture to a boil. Boil for a minute or two stirring constantly. Take the pan off the heat. Allow the teriyaki sauce to cool. It will start to thicken. Store in the fridge for up to a week. 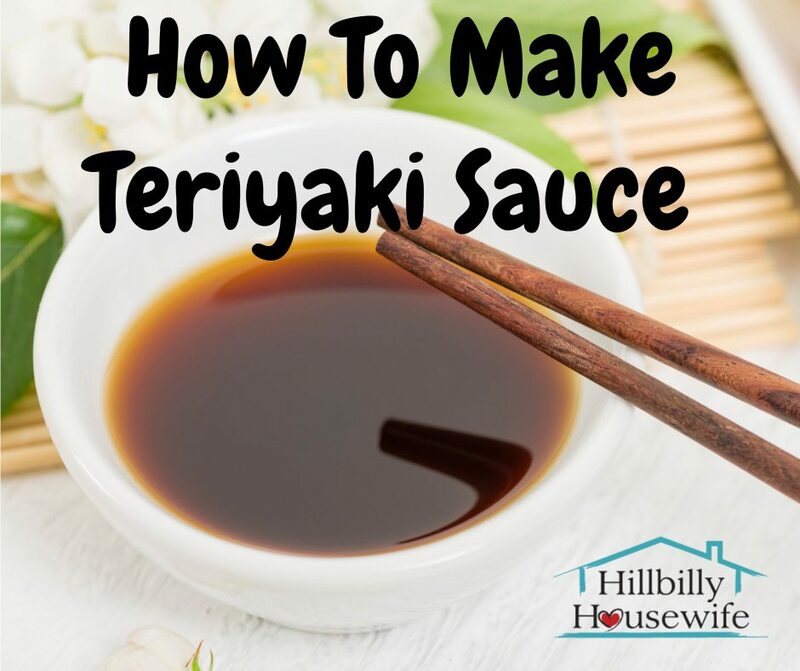 I hope you and your family will enjoy this homemade teriyaki sauce recipe as much as we have. 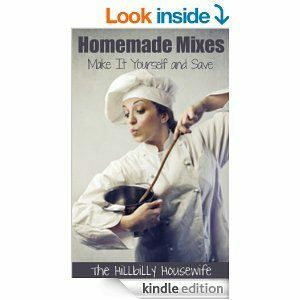 For even more quick and easy recipes for things you’d normally buy at the store, take a look at the Homemade Mixes Cookbook available on Amazon.